Unparalleled Access To The Most Amazing Fishery! Key West has a long tradition of talented fishing guides and fishing charters that get anglers out and on the fish. 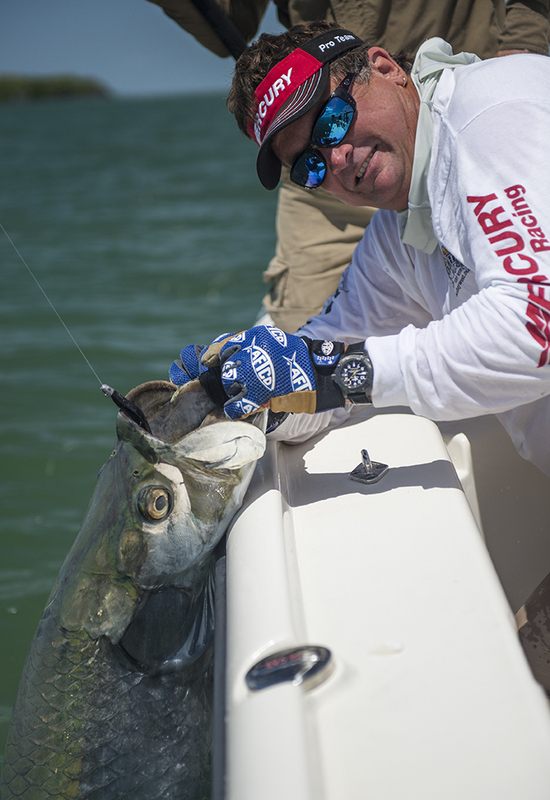 A year round fishery that includes every arena that Florida has to offer in fishing. 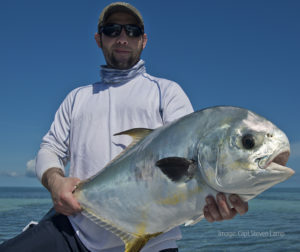 From the shallow flats through the backcountry waters out past the reefs and wrecks to deep sea fishing. The fishing guides of Key West are proud to be some of the best there are. Here at Sunset Marina we have those fishing guides ready to take you out and enjoy all the fishing that Key West has to offer, every day. One of the cleanest marinas in Key West Sunset Marina has parking for anglers and guests. An entire convenience store that stocks everything you will need for a great day with your Key West fishing guide. Not sure about what type of Key West fishing charter you would like to go out on? Call us directly and we will consult with you right on the phone all of your options and Key West fishing rates. Our friendly staff here knows Key West fishing like no other and are happy to help set you up with the best fishing guides and charters for no additional charges. See our well read Key West fishing reports to learn more about whats happening up to the minute in our fishery. 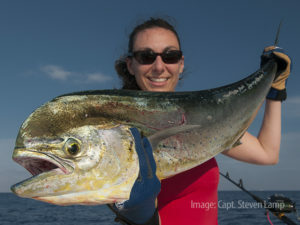 Check out the Key West fishing seasons page to learn about what to fish for and when. Flats fishing guides out of Sunset Marina Key West often target large Key West Permit. Very few can argue the allure to go fishing in the shallows of the Key West flats. Sight fishing with our talented flats fishing guides as they pole you through the shallows in search of the Key West flats fishing grand slam consisting of tarpon, permit and bonefish. Using fly fishing or spin fishing gear your choice. 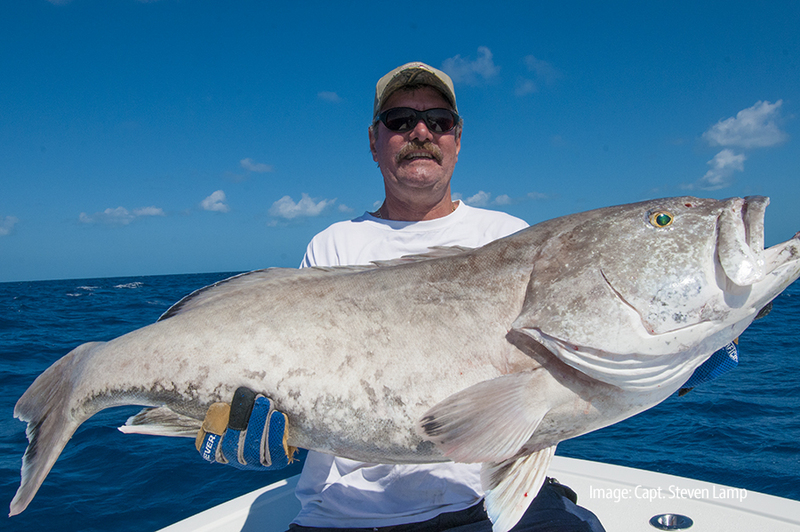 For two or less anglers on this technical Florida Keys fishing charter. Capt. Nick Labadie – 17ft Beavertail flats fishing boat. Fly fishing or spin fishing light tackle. Capt. Steven Lamp – 17ft Flats fishing skiff. Fly fishing or spin fishing light tackle. Backcountry fishing for tarpon in Key West. All the area North and West of Key West is considered the backcountry. If its shallow and has islands all around you are in the backcountry. Our backcountry fishing guides generally use bay boats to get them in the skinny waters on the flats propelled by trolling motors in search for their sport fish. Not as technical as flats fishing but just as fun and more species to fish for usually. Cary up to 4 ( 3 or less recommended) anglers and have the fishing time of your life catching many different species. We focus on what is biting vs on what our anglers are looking to catch. This is the best way to go tarpon fishing here in Key West. Some of our backcountry fishing charters offer snorkeling too. Dream Catcher Charters – The premier Key West charter service with 24 ft bay boats that specialize in backcountry fishing charters. Capt. Kyle Kelso – 24 ft Skeeter Bay boat, comfortable and perfect for fishing the backcountry. Great with all anglers ages and ability. Reef fishing Key West for grouper. Just 5.6 miles to the South makes an easy run to the only living coral reef in the Northern Hemisphere. A short hop from Sunset Marina to go after the tastiest fish in the ocean such as yellowtail snapper, grouper and mackerel. The Key West fishing guides out of Sunset Marina have different choices as to how you can enjoy a day on the reef. A really fun way to spend a nice day on the waters here in Key West catching lots of fish. Our reef fishing charters all take up to 6 persons. Generally 4, 6, and 8 hour trips. Dream Catcher Charters – The “E” ticket ride to the reef on board a 36ft Yellowfin triple engine boat that gets you to the reef fast giving you more time to fish. Blue Eyed Trader – Enjoy a great day on the water on board a 30ft Henriques motor yacht fishing for dinner and more. This husband and wife team are really fun. Gotta Go Too – Join Capt. Rob on a day aboard the Gotta Go to the reef. A stable catamaran a super stable platform for fishing the reef. Deep sea fishing for dolphin mahi-mahi. The blue waters of the Gulf stream await! Our deep sea fishing guides are all about getting you out there to help catch the big one. Species such as dolphin, blackfin tuna, wahoo, sailfish, white marlin, blue marlin and king mackerel are all on the species list. Trolling is the name of the game here. Kite fishing, live baiting we do it all. Check out our Key West fishing report and the Key West fishing seasons page to learn more about what is biting and when. Dream Catcher Charters – Get to the trolling grounds of the Gulf Stream in minutes on board our triple engine 36 ft Yellowfin Center Console. Gotta Go Too – Blue water deep sea fishing on board a stable 30ft catamaran. Great trolling for dolphin, sailfish, tuna, wahoo. Deep Sea Fishing Charters – Call Island Genn at The Keys To Key West to set up a deep sea fishing charter here in Key West.